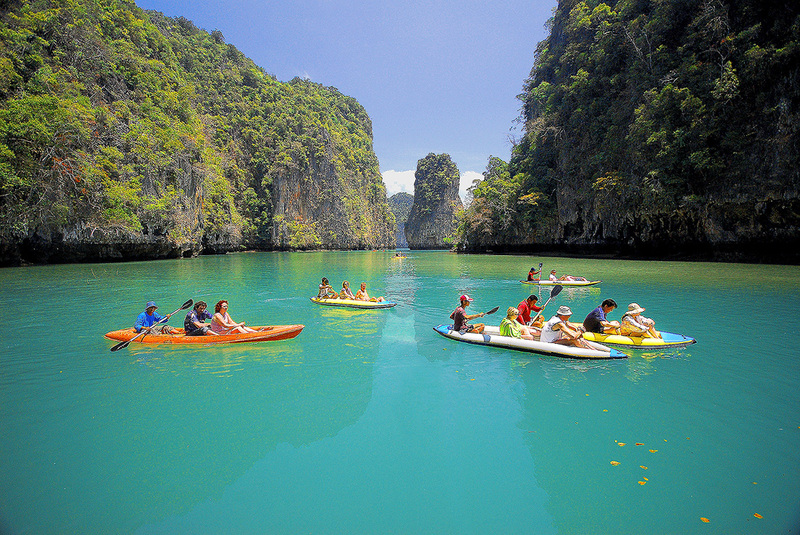 Thailand – Bangkok + Pattaya + Phuket – 6 Nights with Internal Flight ! Package :1 Duration: 6 Nights & 7 days!!! 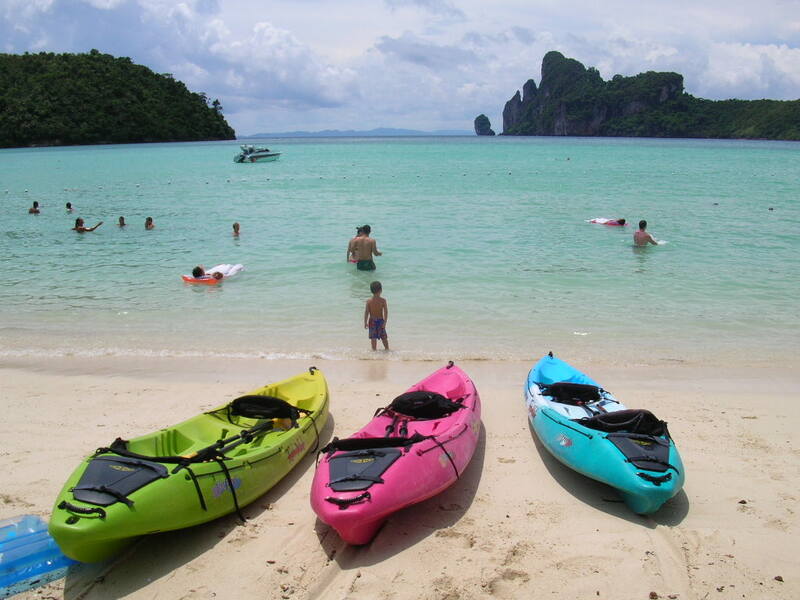 Places Covered: 2N Bangkok, 2N Pattaya , 2 Nights Phuket + Internal Flight!!! Economy Class return airfare on Air Asia Bangkok – Phuket – Bangkok. Balance to be paid before cancellation deadline as given by Hotels which is greater than at least 15 days before check in.